Read food entrepreneur Karen's story! 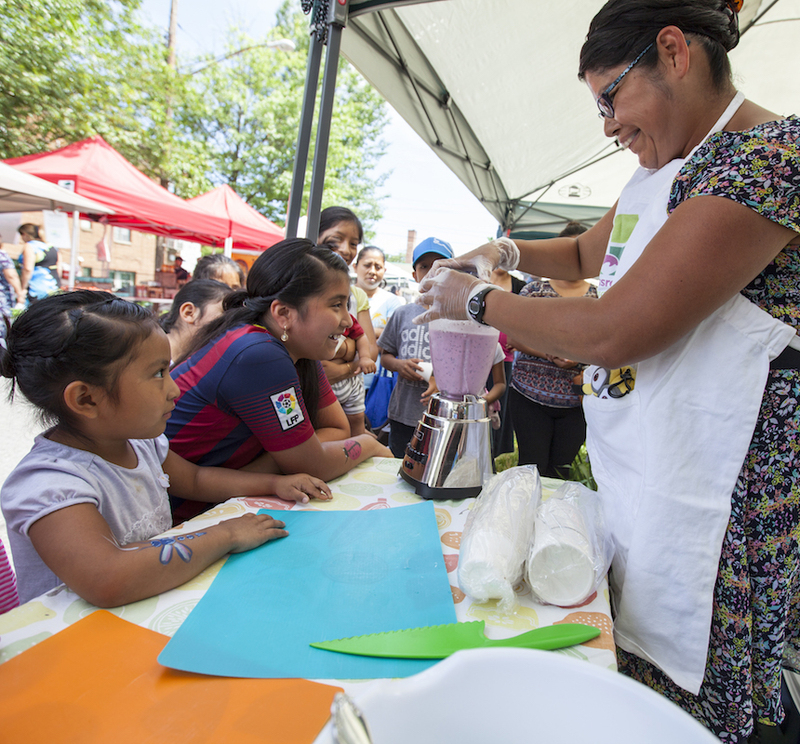 Crossroads Community Food Network is building a healthier, more inclusive food system in Maryland’s Takoma/Langley Crossroads. Crossroads Farmers Market has been making fresh, healthy food more accessible in the Takoma/Langley Crossroads since 2007. Our Healthy Eating Program brings fun and interactive cooking lessons, food tastings, farmer visits, and other farm-to-fork programming to the classroom. 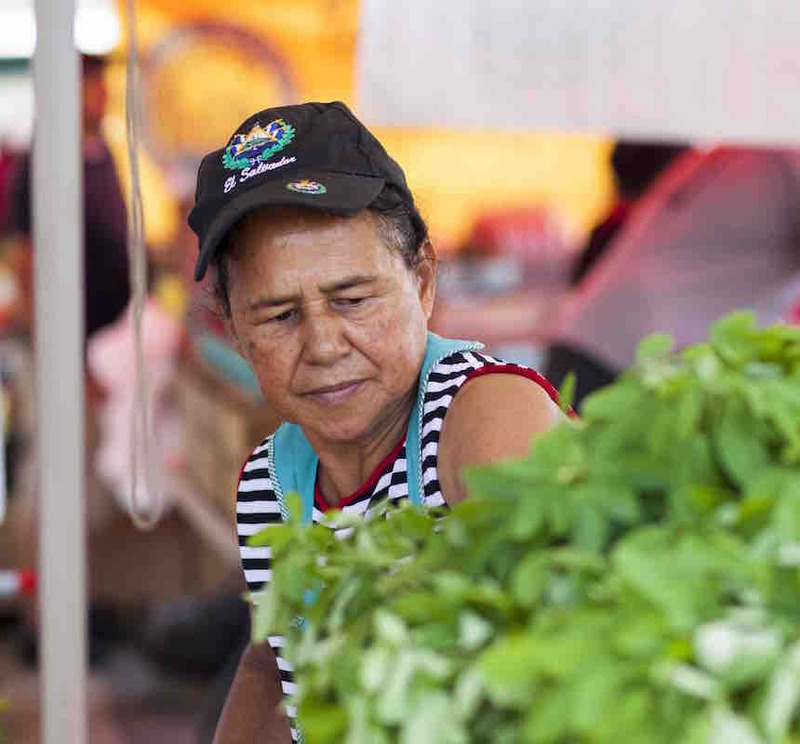 Our Microenterprise Training Program offers free, bilingual business support to local aspiring food entrepreneurs. Thank you, farmers, vendors, volunteers, and shoppers, for helping to make our 12th market season the most successful yet! Check out our 2018 Year in Review. 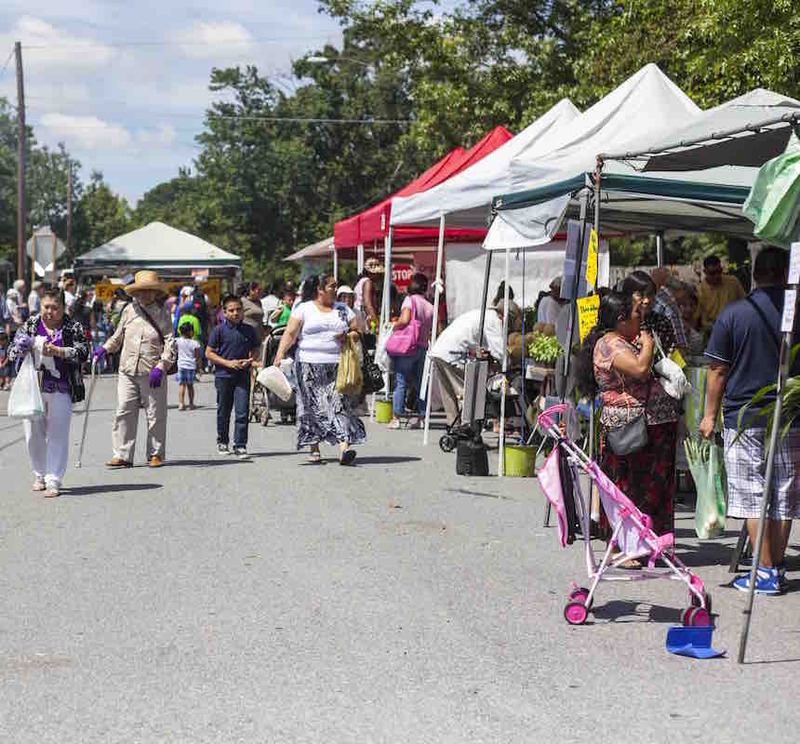 The 2019 Season of Crossroads Farmers Market in Takoma Park opens on Wednesday, April 17. See you there!